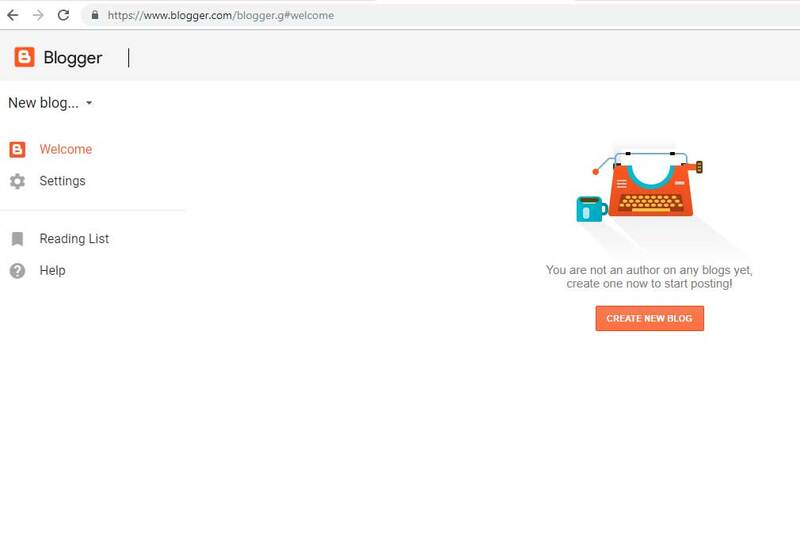 Blogger is a very popular and very used blogging tool , a lot of people use blogger because its free and simple you can build your own blog in a few steps , you can use blogger free URL or you can setup your custom URL , in this article we will talk about all the basic about blogger . 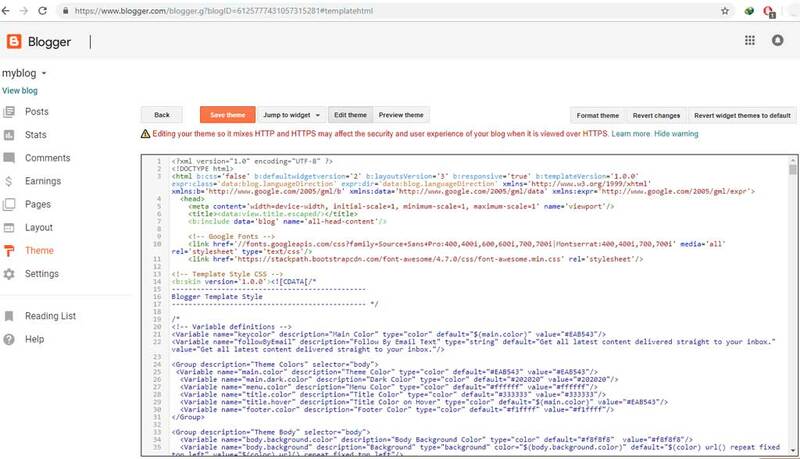 if you have a google account gmail you don't need to sing up for blogger you just login with your google email account and you will create your free blogger account . 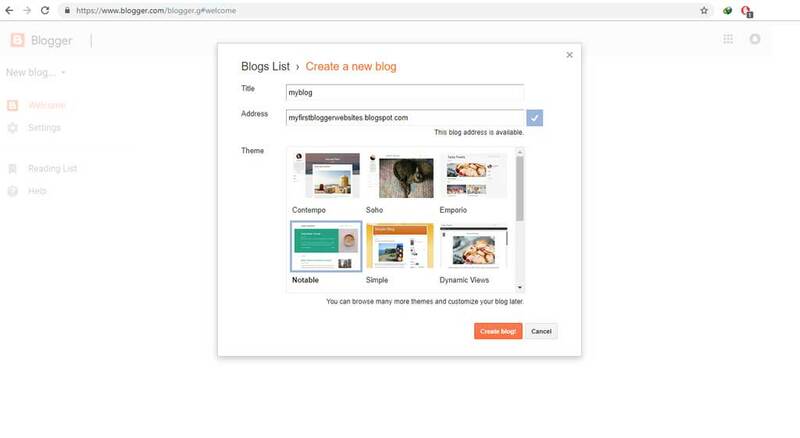 first step click at Create a New Blog , select your blog title and select an URL that must not exist next click Create Blog that's done now you have your own blog . to create blogger post it's easy just go to post and click New post , you can insert a titles and text images ..
blogger label is just like a tag or category this label is used to classify your posts for fast search , you can create a label when you are creating a post , or if you want create a label for old post click Edit in the top right Click over Labels and create your label . labels separate with comma . There it is labeltest , mylabel , thislabel .... you can name label what you want . 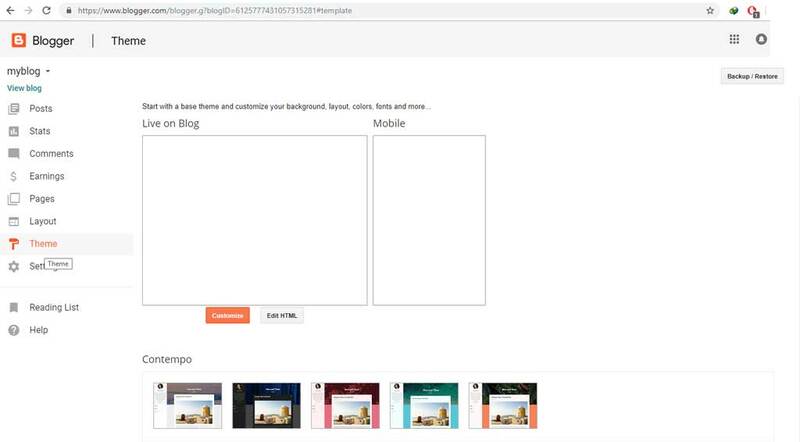 to change blogger template you have to select from default blogger free available template , or you can install a custom template that you have download from other websites and to do that go to Theme click Edit Html Copy the XML file content of blogger theme delete old html code and paste your new XML file content to blogger then press save theme.